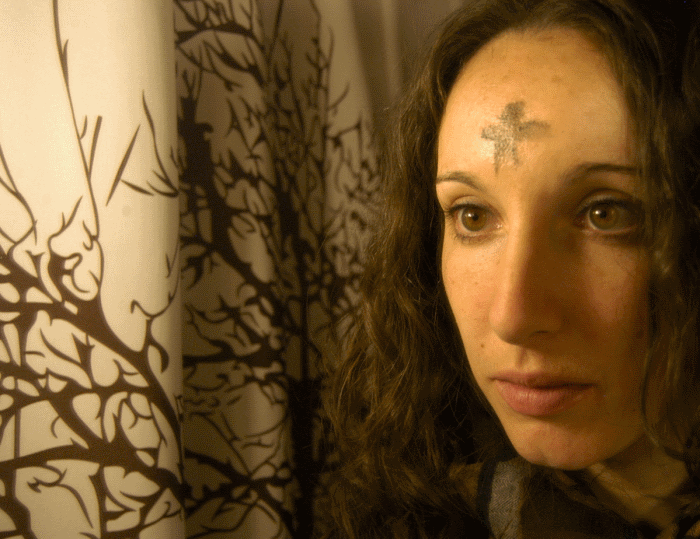 The first time I celebrated Ash Wednesday in a Latino parish, I was overwhelmed. People were lined up around the block; they kept coming all day and well into the night. Old people with canes and walkers, middle aged folks, 20-somethings, children, teenagers. Some folks were well-dressed; others looked like they might be homeless. Most were silent, resisting the efforts of the parish musicians to get them to sing or participate in the prayers. Many took ashes away with them in little balls of tissue to mark those who could not come. It was clear that for thousands of the people that came to that church that day—and millions of others in the universal church—Ash Wednesday is the one day of the year that they must come. They need to come for the ashes. I often wonder why. I wonder what they see in the ashes. Perhaps they see the earth. We come from the earth, and we will return to the earth. Many Latinos have been denied their place on the earth, stripped from their land, pushed or pulled into an alien land. Some have come to Ash Wednesday across dry, parched earth that must have the same gritty feel against their skin as the black ashes the minister traces on their faces. Some might see hope. When all we have has been reduced to ashes, leaving us unable to find food or shelter, and dreams and plans have been scorched beyond recognition, there is either total despair or last hope. This is the day, the Scriptures tell us. This is the day the Lord finally took pity. This has to be the day. Others possibly see salvation. Christ became sin, says St. Paul. That sin was nailed to the cross. On the crosses ashed onto our foreheads might be the drink—the drinks—I had this morning before coming to church. In the ashes might be the hands that touched me roughly, shamefully, when I was a child. On my forehead might be black thorns of loneliness and abandonment. Today might be that longed-for day. The day of salvation. Some, no doubt, see their failure in the ashes. Their divorce. Their abortion. Their betrayal. Their meanness. Their greed. They—we—wear our failure “out loud,” praying God’s gift is not in vain. Praying we will rise up from the ashes of our disappointment. By refraining from eating, we signify our oneness with the Lord, acknowledge our need for conversion, and give witness to our solidarity with those less fortunate. Catholics who are eighteen years and older and in good health are bound until their fifty-ninth birthday by the obligation to fast on Ash Wednesday and Good Friday. Traditionally, the canonical obligation of fasting has been understood in the Church as the taking of only one full meal a day. There is something fearful about the ashes. Black. Cold. Cross. Death. Who has come to Ash Wednesday seeing cancer in the ashes? AIDS? Old age? Death’s dirty grip is strong. Some come to look at it, to behold the cross, to declare the victory. Some come to Ash Wednesday with torn hearts, seeing the blackness of their grief. Their mourning is deep, and their weeping seems to have no end. The future promise of Easter seems hollow and too far distant. And yet they come. Others stand with us this day because the time for justice has come. The Just One destroyed the power of the powerful and restored the order of holiness. Those previously crossed out of life are now raised up by the victory of Christ. We see that victory in the cross we now wear on this day. This is the acceptable time. She saw the future in the ashes that day. Posted on Monday, March 7th, 2011 at 5:59 pm	under Forgiveness.